IT’S TRUE. THE GOVERNMENT CAN SHOOT DOWN YOUR DRONE. The U.S. Senate has passed a bill that will give authorities permission to shoot down private drones that are determined to be “threats.” The proposed law has sparked an outcry from civil liberties organizations. TechCrunch reports that the FAA Reauthorization Act was passed on Wednesday after it passed through the House of Representatives in April. In addition to renewing the funding of the FAA until 2023, the bill includes other provisions that are geared toward modernizing the country’s aviation laws. 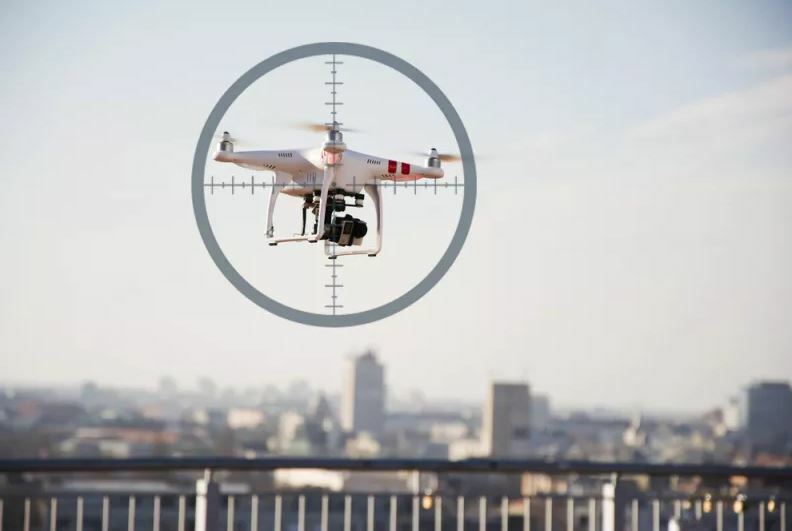 One of these updates gives the government the right to “disrupt,” “exercise control,” or “seize or otherwise confiscate” drones that are determined to be “credible threats.” In other words, authorities will be able to capture or shoot down your drone without a warrant. On the other hand, DJI, GoPro, and other major industry players are celebrating the passage of the bill. Their Alliance for Drone Innovation has released a statement congratulating the House and Senate for pushing it through. Next Post DO YOU LIKE THE NEW PIXEL SLATE?